Great service. Honest answers and prices. Done right! Friendly, knowledgeable people and service. 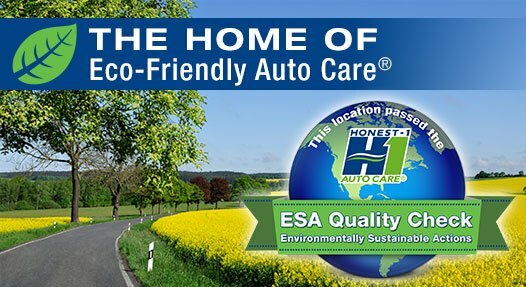 Honest Auto Care has the best customer service around! 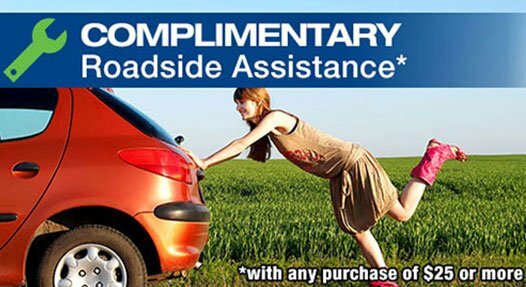 We are your expert and dependable Littleton Auto Repair shop! 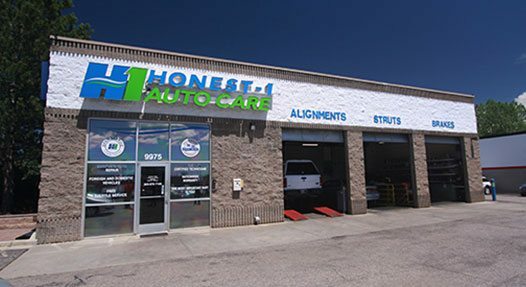 Here are Honest-1 Auto Care in Littleton, CO, we have extensive experience dealing with a variety of car issues, and we're confident that we will be able to assist you. 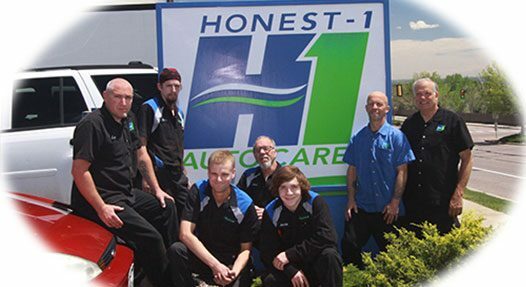 Whether you need an oil change or a transmission repair, the car care experts at Honest-1 can help you out. No job is too big or too small for our qualified team. We can help with all of your Littleton Auto Repair needs. From AC and heating to brakes or engine repair, we've been helping customers keep their cars in great working condition for years. 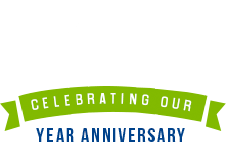 We understand that vehicle maintenance can be costly, which is why we offer specials and coupon savings for our loyal customers. And our flexible appointment times are designed to fit even the busiest schedule. For more information about our Littleton Auto Repair, give us a call. 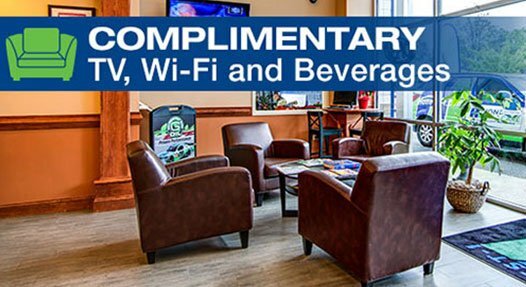 Our friendly customer service staff will be happy to answer any questions that you might have. 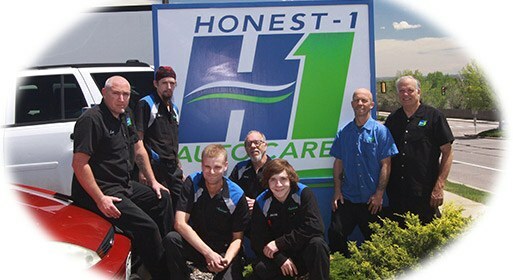 Stop by Honest One Auto Care Littleton the next time you need work done on your car! 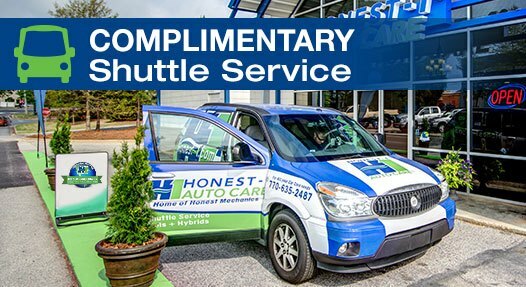 We know how inconvenient it can be to go without your main mode of transportation for an extended period of time, but you can count on us to get the job done as quickly as possible.